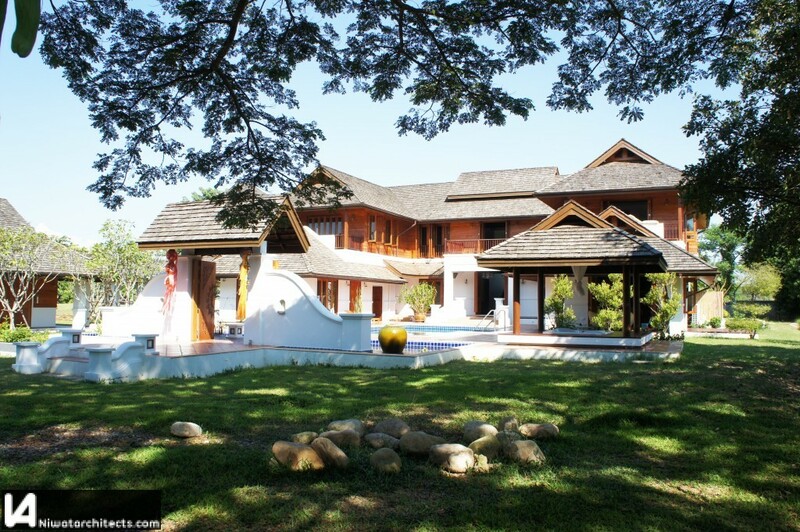 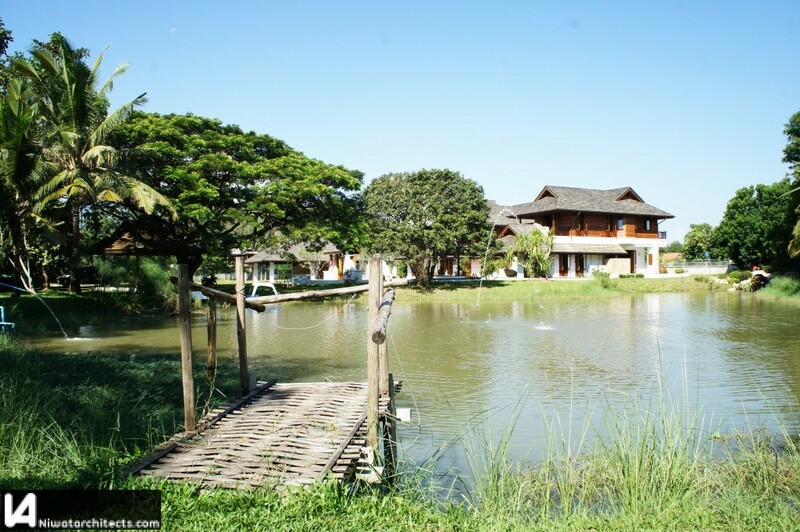 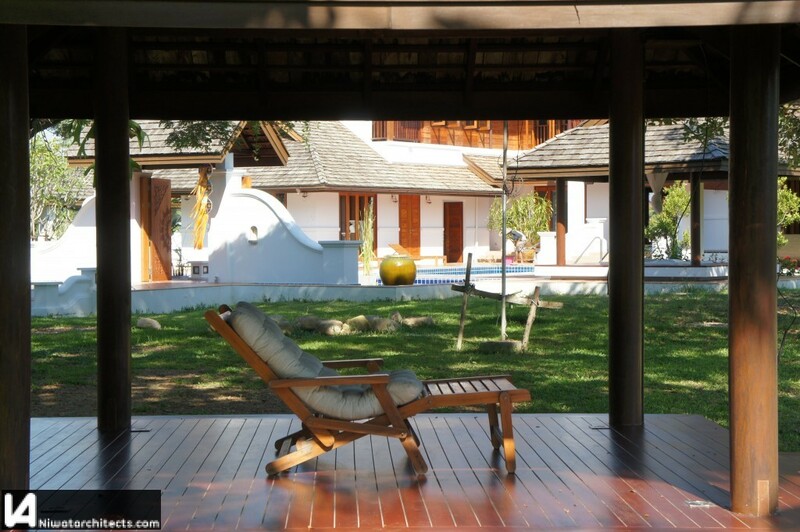 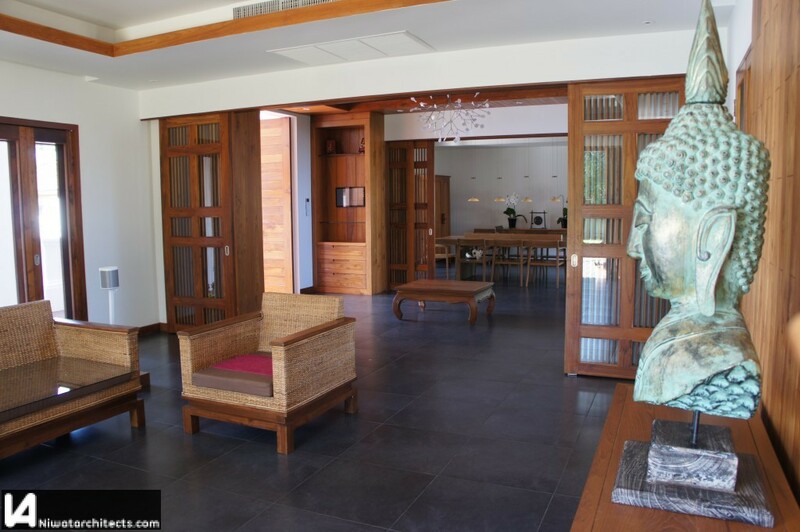 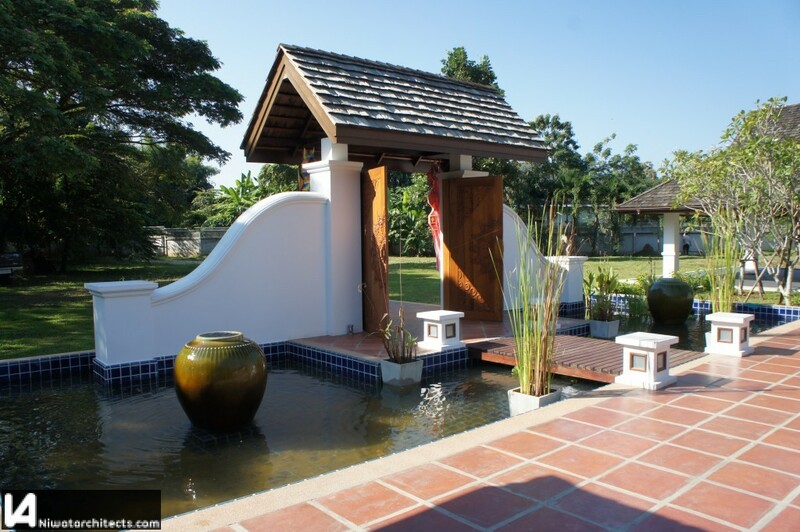 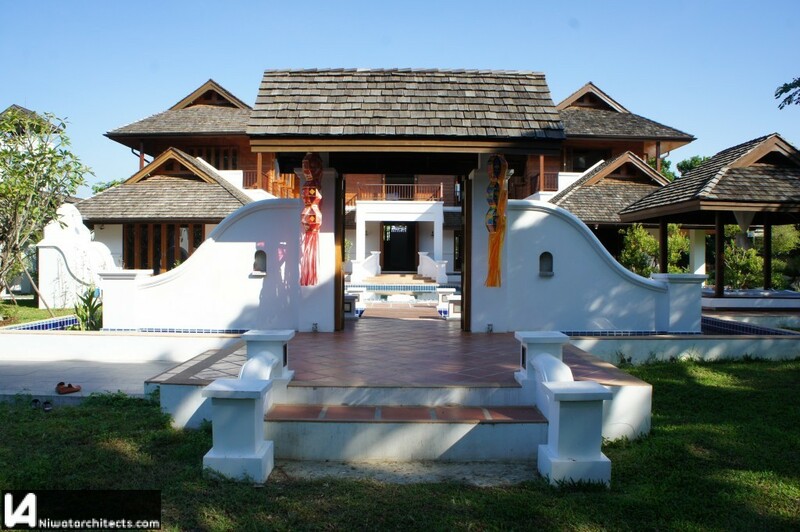 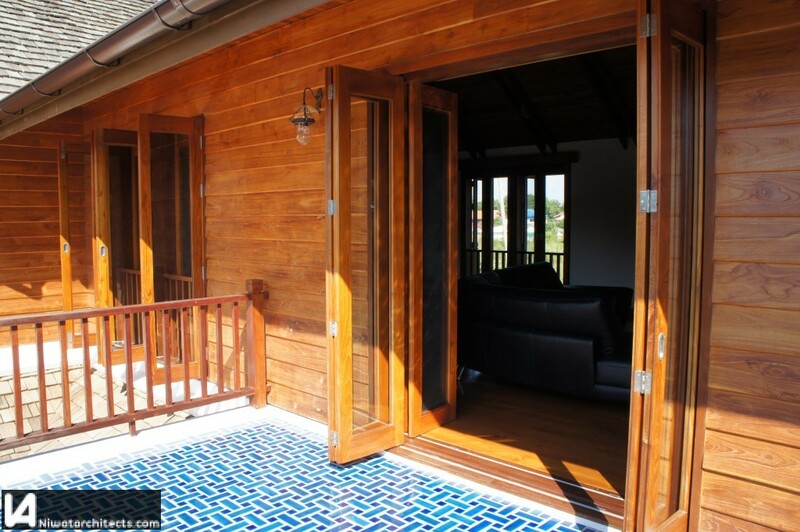 Description: This house, located in the north of Chiang mai, is a good overview of our architectural vision. 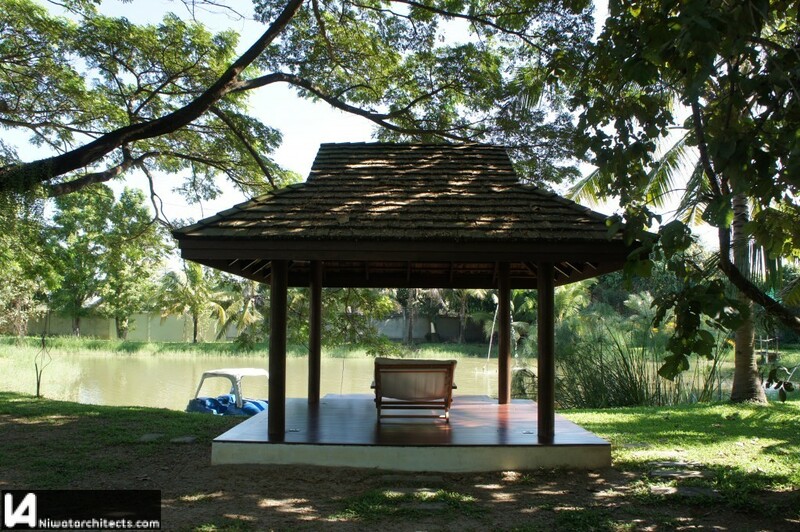 It represents the union of our love for the local Lanna architecture and for modern design process. 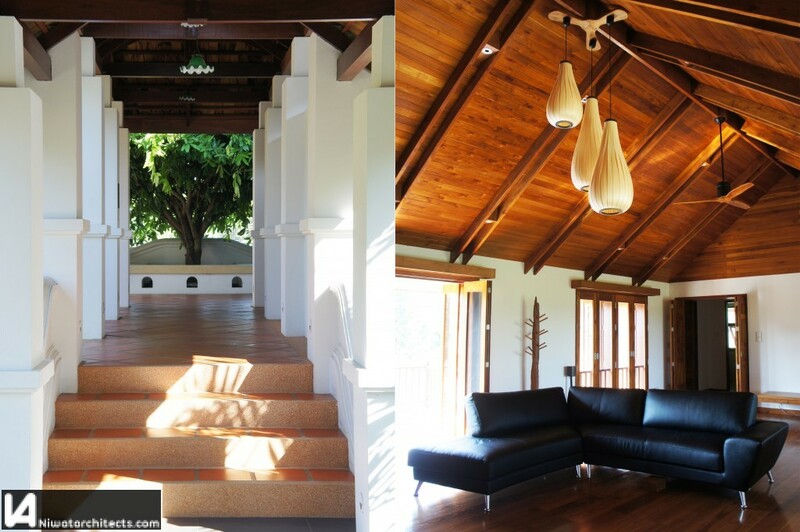 For this fine villa we took the best of both aspects. 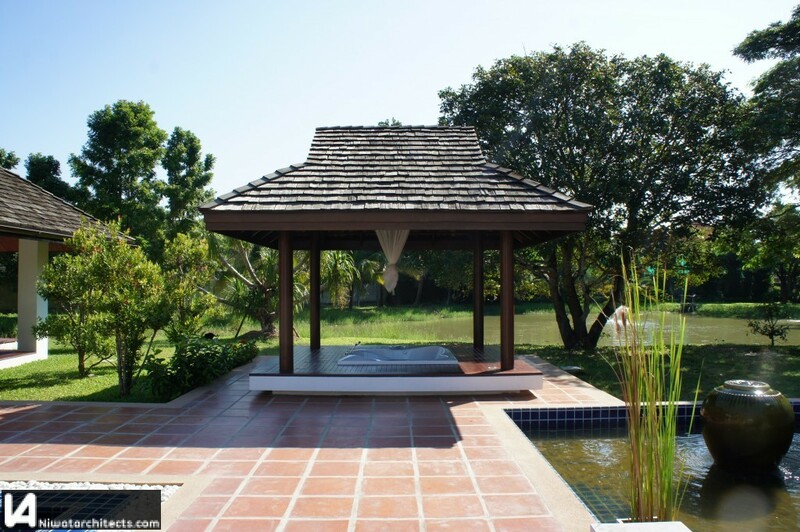 Our knowledge about Lanna architecture and landscape allows us to create a green home through orientation and respect for local climatic conditions. 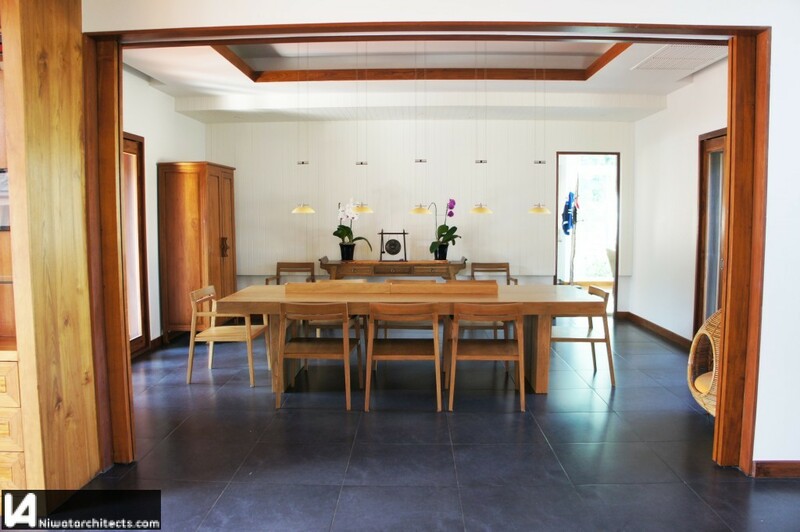 On the other hand, we want to offer a modern design to our creations to ensure our clients comfortable, healthy and bright spaces.